Look! 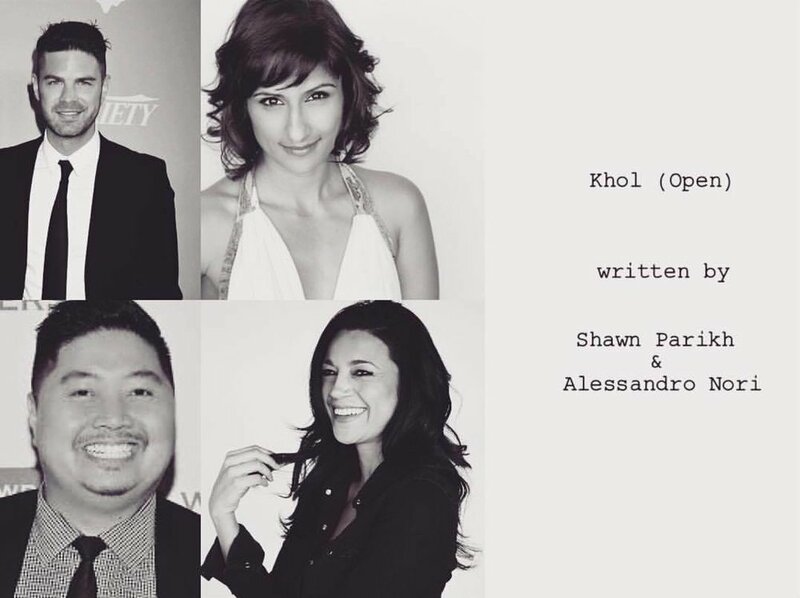 This is the stunningly talented cast of my next short film, Khol, that I wrote and will be producing! These actors are gonna be acting so good! And the crew will be crewing so good! It takes a village! Yup that’s Anna Khaja (Quantico, and everything else), Sarayu Rao (No Tomorrow, and everything else), Jason Rogel (Kevin from Work, and everything else) and Sterling Jones (Lone Survivor, and everything else). #diversity — with Sterling Jones, Jason Rogel, Sarayu Blue, Faroukh Virani and Alessandro Nori.